We all have that favorite song we always do at karaoke. Some love the classics, while others might have a more obscure go-to (I’m an “All Star” by Smash Mouth guy myself). Imagine belting out that tune in one of Indy’s most unique settings. 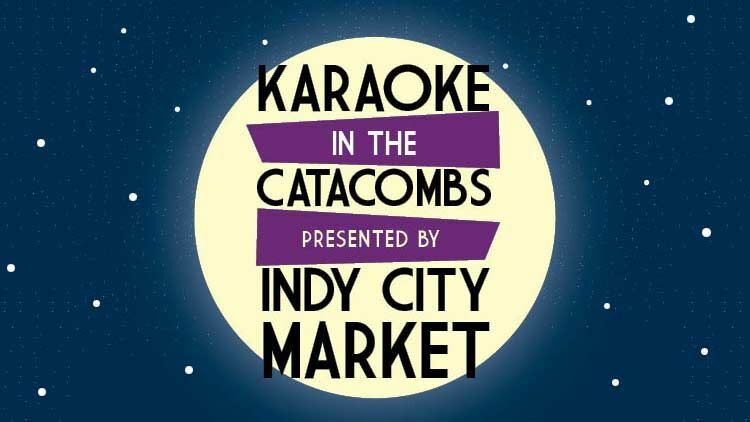 Tonight all are invited to Karaoke in the Catacombs, taking place in the historic catacombs in Downtown Indianapolis. Tunneled beneath the iconic Indianapolis City Market, a hidden network of subterranean passageways can be found. Consisting of limestone and brick archways, the catacombs were used to transport and store meat and produce before the days of refrigeration. Now more than a century old, they can be toured on Saturdays. Rather than just touring the catacombs, however, you will be able to treat them as your own personal music venue, thanks to this very unique opportunity. For a $5 cover charge, singers will get all the karaoke they could want, as well as one complimentary can of Sun King beer. One can of beer not enough to give you that liquid courage? Have no fear. Tomlinson Tap Room will be on hand with more great Indiana craft beer and some wine as well. 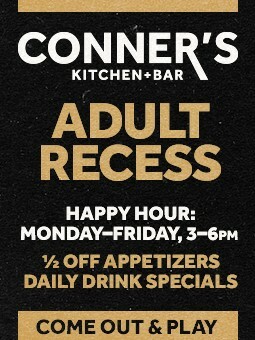 This will be a 21+ event, so be sure to bring your ID. The entrance to the event will be through a door in the Wabash Street alleyway, where it intersects with Delaware Street. Please note that the City Market Catacombs have very uneven floors, so all guests are asked to wear closed toed shoes.